Why, EA, why? 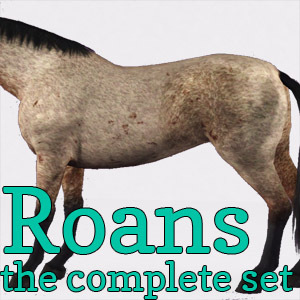 Why didn't you give us any way to make nice roan horses? I still don't know the answer, but I do have a solution! 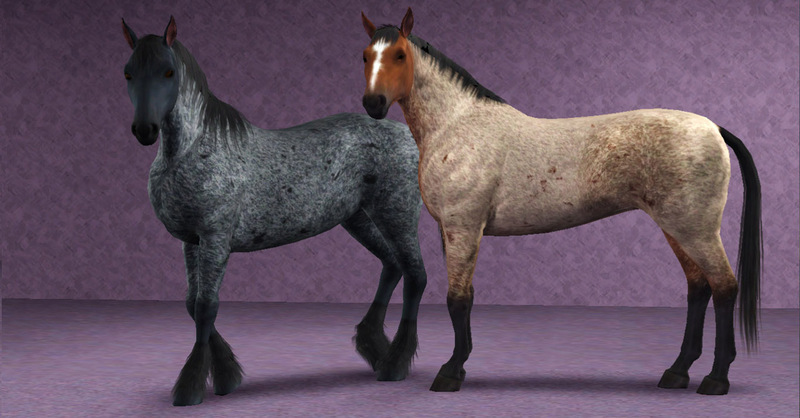 This set of 2 regions and 4 markings provides everything you'll need to make beautiful, realistic roan horses. 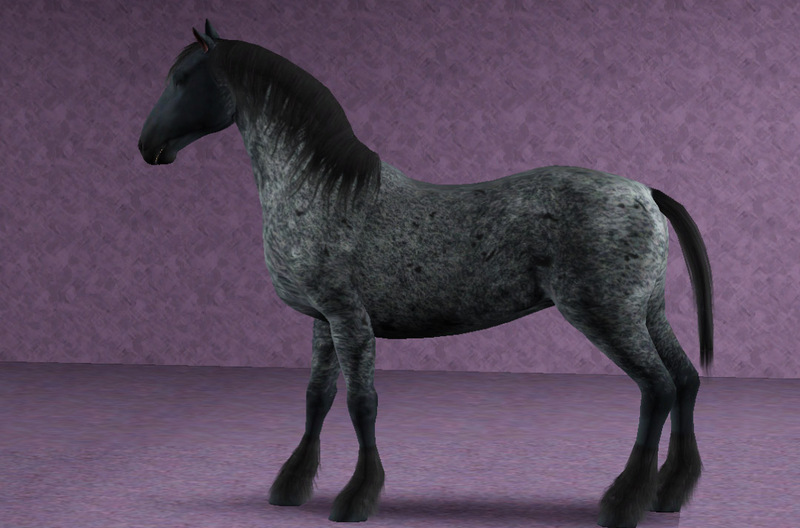 As there are a lot of screenshots required, the additional required screenshots are included in the first comments of the thread. 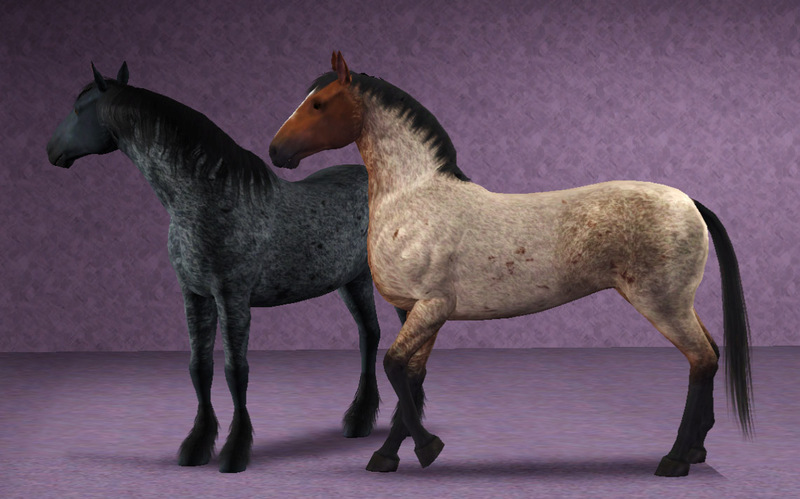 The 2 regions appear for horses only, the 4 markings are enabled for all species. I cannot give enough thanks to Batqueen23. 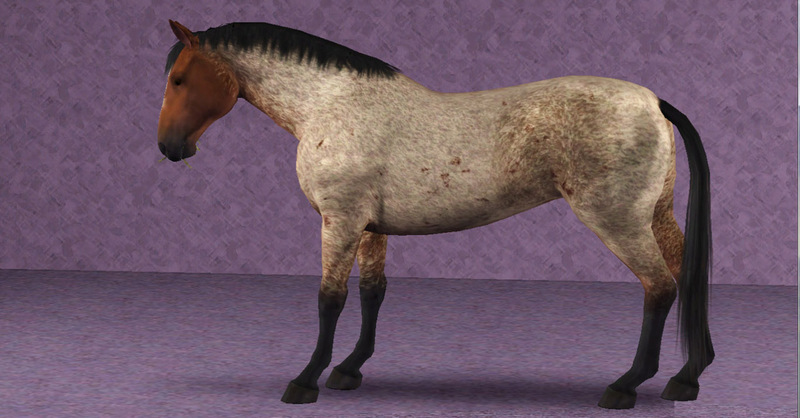 She has been amazing to work with, testing all of the regions and markings when I needed a second opinion. She has been my best cheerleader, and has given me a gentle poke whenever I needed that too. Bat, you rock! Please check out her site. A big thanks to everyone in General and Creation chat for their encouragement and support. Clothes for Big and Small dogs ! !